And why has the black sheep of the family, Max, come home? 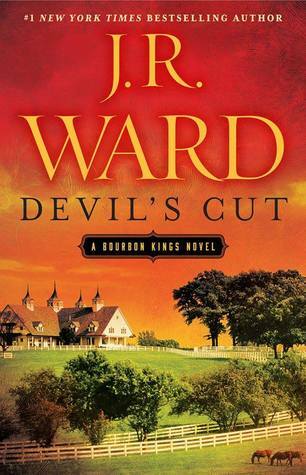 There are twists and turns a plenty in the book, with threads of humor, and Ward’s classic style of keeping you on the edge of every chapter by alternating story arcs throughout. In the end, the result is a cohesive tale that holds true to the essence of all of the characters we’ve come to love and hate, and some whose opinion may even swing from one side to the other. It goes without saying to make sure to get your hands on this book as quickly as possible so your friends don’t start revealing spoilers. While a year can sometimes seem like forever when it comes to books, the wait was definitely worth it in this case.